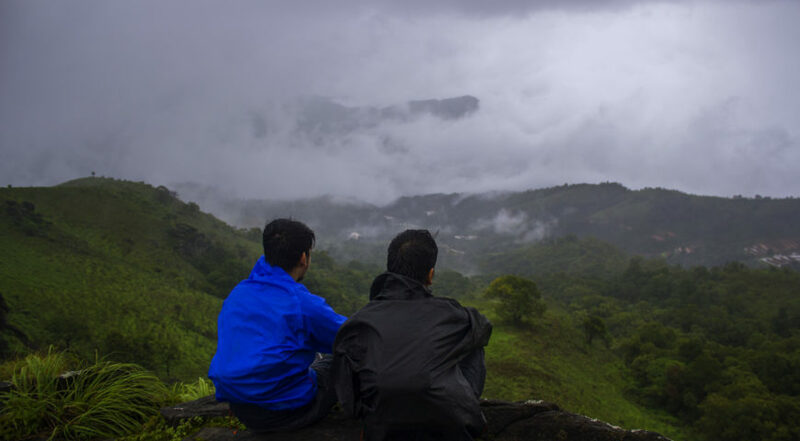 There are numerous treks in western ghats, some of them popular most of them relatively unknown. Here we have compiled a list of 5 treks that may not be popular but are a delightful weekend getaway. But since these are not so popular the facilities will definitely take you out of your comfort zone. That being said .. This is one of the most non-commercial and serene trekking trails in the Western Ghats . This small trek starts from the beautiful village of Mullodi, which is in the lap of Kudremukha reserve forest and has Somvati River flowing by its side, creating numerous tiny water falls. Bavikonda is perfect for beginners with just a 6.5km trail comprising of thick dense forests, lush green grasslands and a bundle of awesome views of the landscapes of the valley. 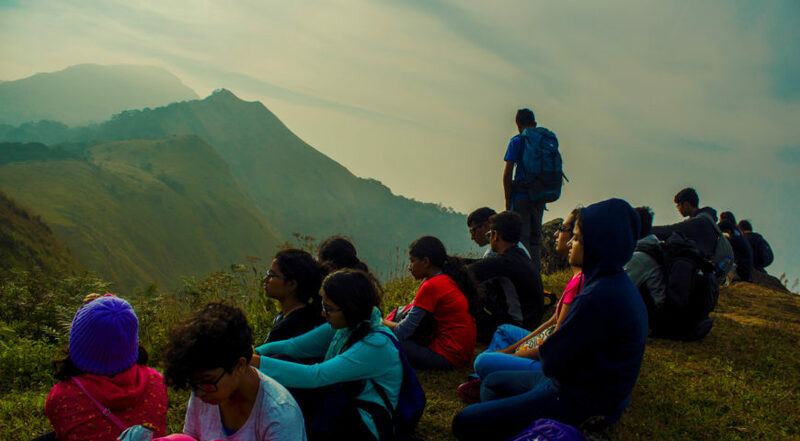 Off these the view at the summit of this trek will surely leave you dumbfounded! This trek remains in relative anonymity mainly due to its demanding terrain. The terrain becomes almost impossible during peak monsoons with post monsoons being the best time to visit the falls. This gives a small time window every year to trek this sensational trail. The 200 ft high water fall has two trek trails for access. 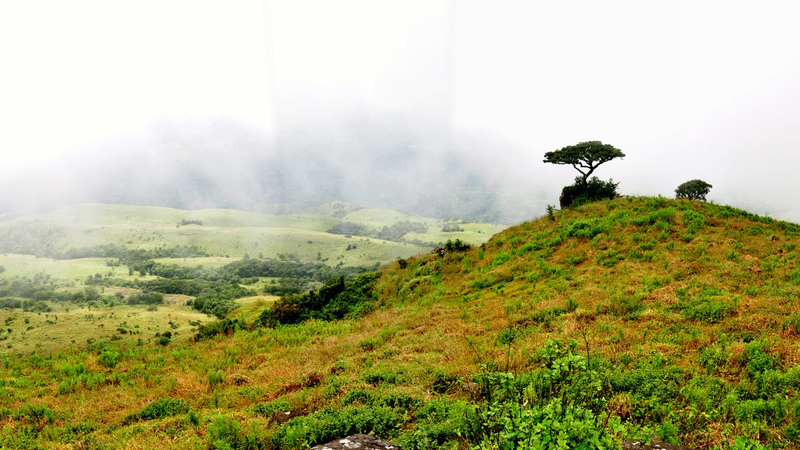 The first is a day long trek through dense rain-forest, endless green grasslands with an active wild life if one is to take the route from Valambra . 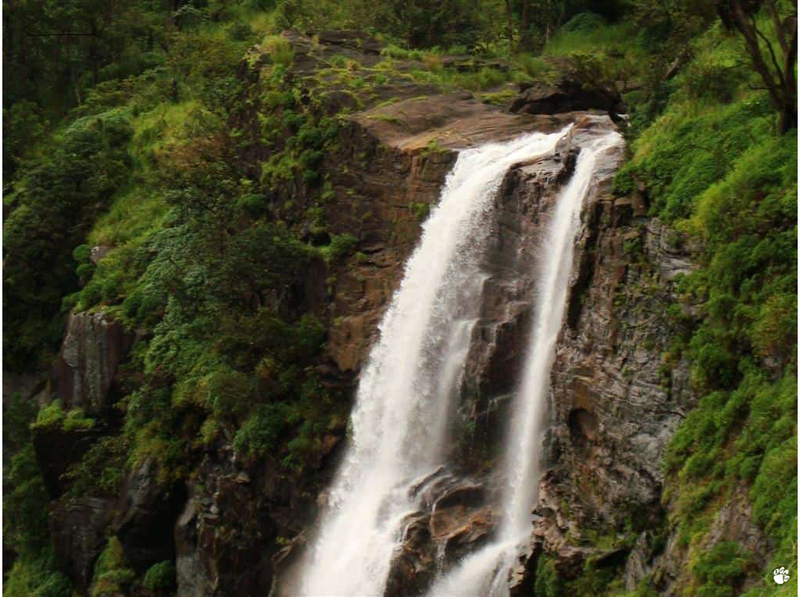 There is also an alternative through the Ballalarayana Durga fort, this water fall is just a couple of hours trek. However, if your are one who prefers a little adventure, we strongly recommend the road less traveled. Oh and it gives a opportunity for camping in the forest as well! 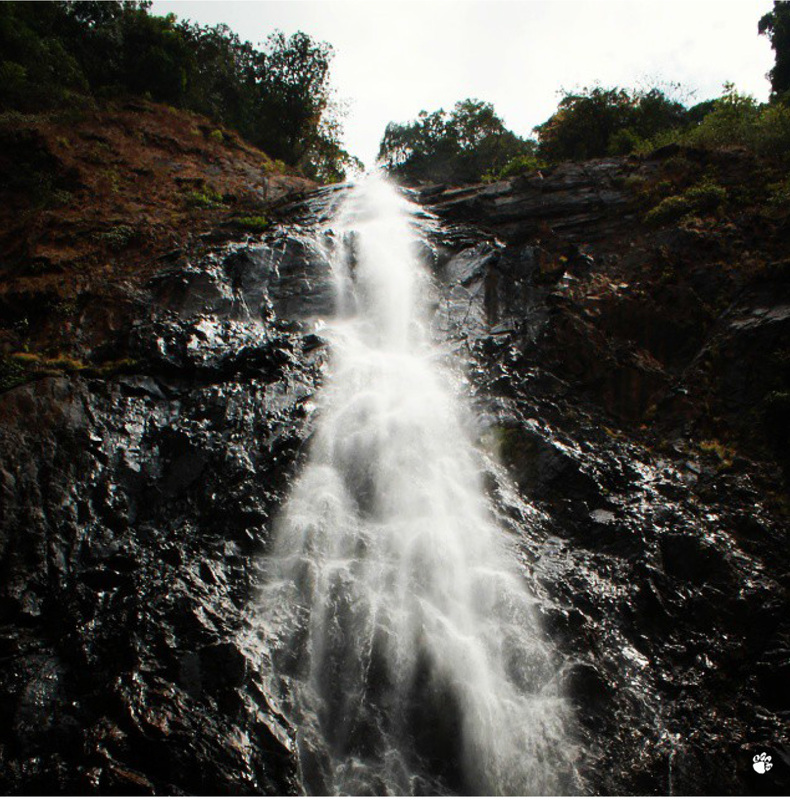 One of the best kept secrets of Coorg, Chomakunda trek starts at the base of Cheluvara falls in the town of Virajpet. Trek starts as we stroll through some beautiful coffee estates and the trail opens to misty green grasslands, with Kabbe hills to the left and Chomakunda to the right. 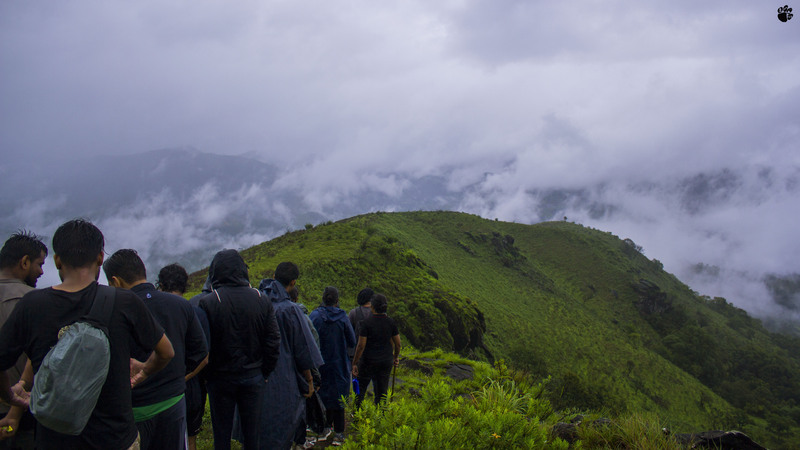 Towards the summit we pass through patches of forests and hilly terrain otherwise this is a relatively easy trek which offers a brilliant view of the western ghats around it. If one is looking for an amazing view with little effort this is a perfect trek! 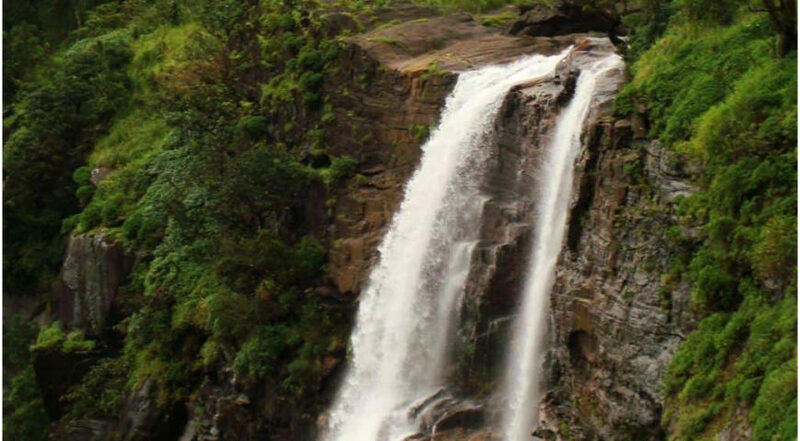 The Sharavati reserve forest in the district of Shimoga has a number of unnamed yet stunning waterfalls and a equally good number of trek trails to reach them. Among them, Dabbe falls has to be the toughest trek but the most satisfying experience there is. The trek starts from the village of Hosagadde with a walk through the paddy fields. This intial stretch gives a glimpse of the refreshing rural lifestyle, before we enter the dense forests! Once in the forest most of trek is between easy and moderate descent. The last one kilometre of the trek on the other hand quite challenging. The trail suddenly changes into a inclined descent down almost 80 degrees slopes at some places. With no proper steps or stairs negotiating this part of the trail holding onto tree roots and plants is slightly risky. Ropes may be necessary to descend parts of the trail. As it’s often the case, tougher it is to reach, the greater the rewards. Evidently the waterfall is breathtakingly beautiful and has quite a marine life. The fish here are small and mostly belong to the Doctor fish species which makes for a natural fish spa! This is one more among the hidden gems in Coorg AKA the Scotland of India. 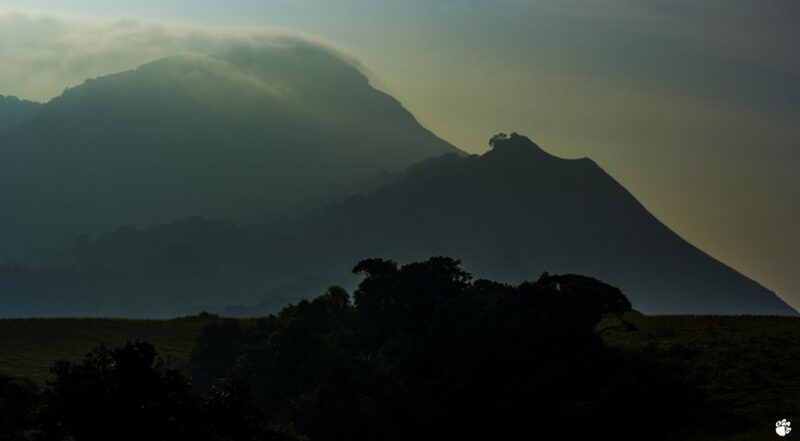 Kotebetta is the third highest peak in Coorg. Like the name suggests Kote – fort and betta – hill , the peak of the hill has a fort and a temple. Most of the trek is through the lush green coffee estates which then lead to open grasslands. One will come across several streams with crystal clear waters and may also sight civet cat droppings occasionally. For those who dont know about civet cats, I talk about very expensive droppings which is used to make one of the most exotic coffees in the world! This trek can be done through the year as the weather here is mostly pleasant monsoons and succeeding months would be a great time to trek this trail.